Post your picture links here for judging! Thanks go to iShop2go for sponsoring this contest. Check out their store for all the latest in Gunpla! and Mokanaman for being all judgemental on us again. Have any questions? post them here I'll check back every so often! A vintage Bandai Qubeley kit weighing in at 400 Yen. 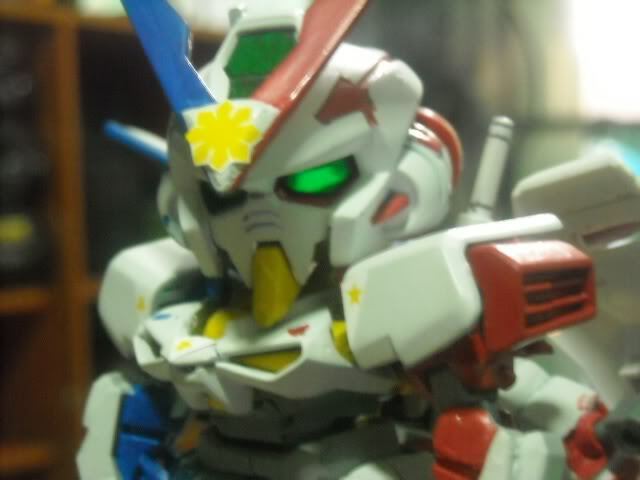 JapaneseSandMan has chosen Japan's Red and White naval flag as a theme to adorn one of his many many many Qubeleys from his collection (can't be normal that fetish... ) visit his YouTube Channel for progress I suppose. Can't wait for the official rules to be announced. I think I managed to convince Robotadventures to enter as well. Hey Hey Hey! We have another early bird, this time from Ghostychan! Yes we'll say "no problemo" to having anime warships like this one here. Another fine vintage piece of gunpla and this time we have a Germanic theme! The Germans who knocked out England in the 2010 World cup... I forgive them since they subsequently went on to give the Argentinians a well desearved thrashing. Hooray! Can this be my entry? not quite sure if we're posting here or creating a thread. hehe. I have chosen my favourite entries. Undergoing 2nd round with iShop2go to narrow down the finalists! Well done to all who submitted entries! I couldn't select just 10 and instead gave a list of 14 to iShop2go who then cut that list down to just 9! Here are the finalists For Mokanaman to score for us! Good luck to the finalists. Congrats to everyone who was finalized! I didn't make it into the top nine this time. Can't wait to try again in the next competition! congrats to all other finalists, this is going to be tough with all these kits some of which are simply stunning, and to those that didn't get in to the top 14 you still have some very nice kits many of which i thought would have beaten mine. I'm kinda curious to see when the winner will be announced. It has been over 2 weeks since the deadline. I kinda curious about the winner striker0 hope mokanaman finish the judging quick i so excited! Oh, I'm sure he will get to it when he can. I was pretty happy to get into the finalists regardless, so i'm all good. 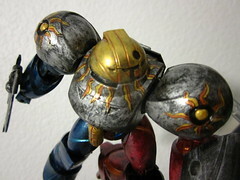 On a similar note, anyone entering the GundamGuns painting contest? 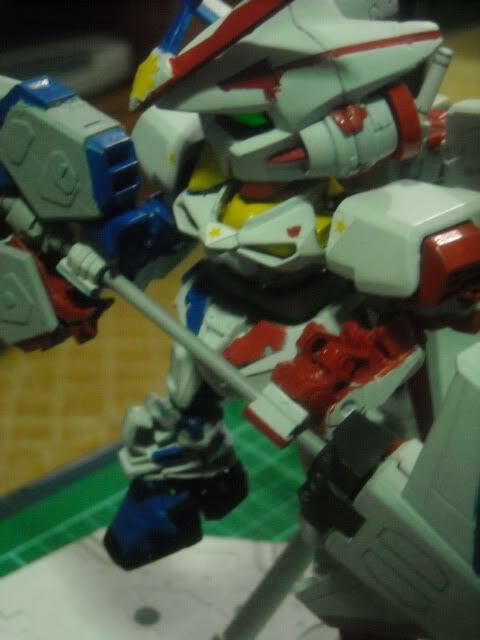 I'm giving it some serious thought...though, I may have to buy a non-Qubeley kit! Perish the thought!